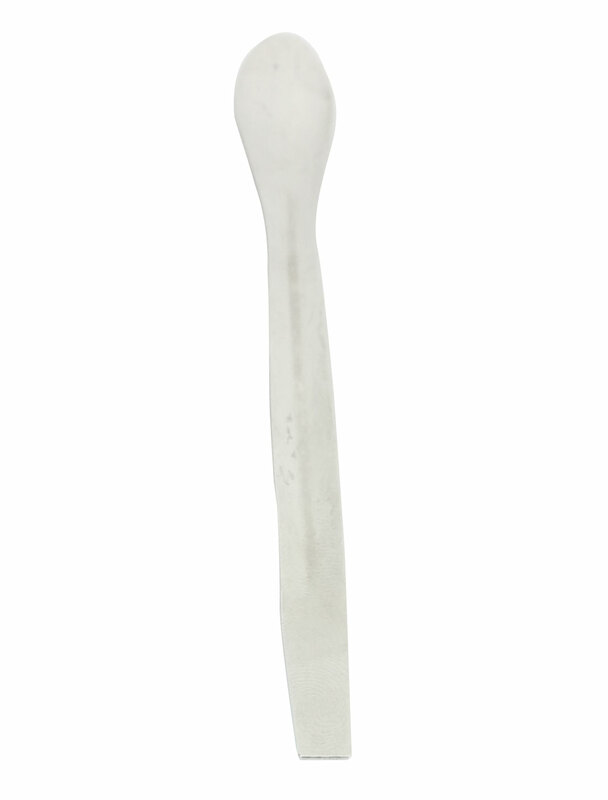 Long 12cm stainless steel spoon and spatula retrieves samples from deeper bottles and jars. Long handle retrieves samples from deeper bottles and jars. Color : Silver Tone. ;Bowl Diameter : 14mm / 0.55";Handle Size : 9 x 1.1 x 0.25cm / 3.5" x 0.43" x 0.10" (L*W*T);Total Length : 12cm / 4.7"
Double head spoon with two different size spoon end,convenient for transferring materials to different diameter container.